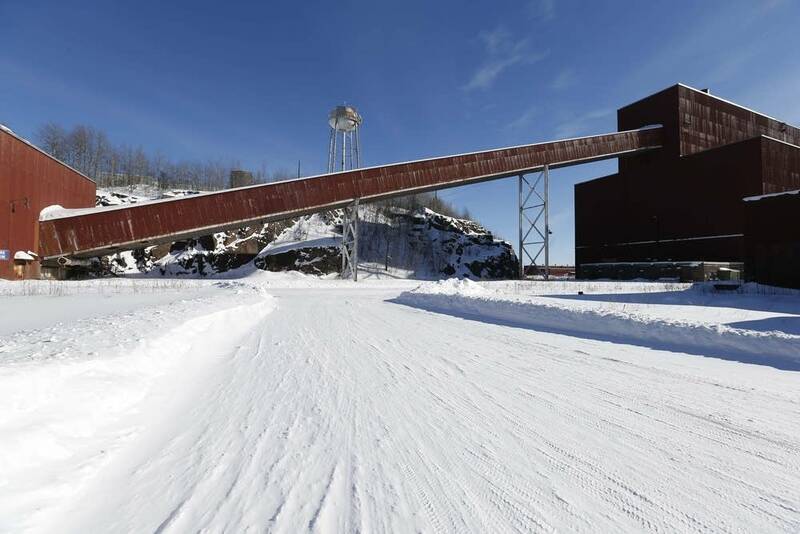 A clean water group has petitioned state and federal regulators for another environmental review for the planned PolyMet copper-nickel mine in northeastern Minnesota. The project has already undergone an extensive environmental review, and PolyMet is now seeking permits. But Paula Maccabee, an attorney for WaterLegacy, says critical details have changed so much since what was supposed to be the final review that a supplemental environmental impact statement is needed, particularly if PolyMet wants to expand the mine. Maccabee says that case raises questions about PolyMet's financial capacity to cover cleanup costs.